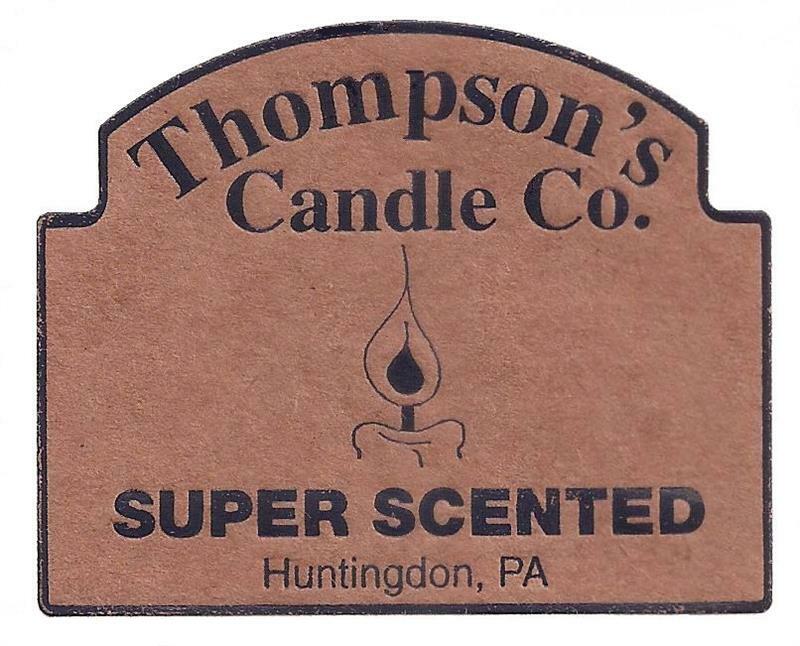 Thompson's friendly pet products give your home a pleasant aroma. They are made with an odor neutralizing ingredient. Crumbles- 8oz Standard Jar Candle- 8.5oz Handcrafted in Huntingdon, PA, USA.